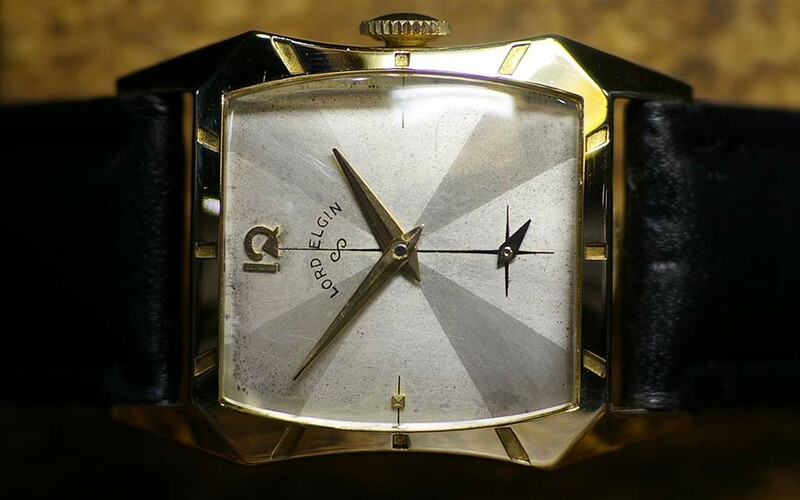 This 1954 Lord Elgin Cranbrook needed to have some dial and hand restoration. Some of the writing was missing and there was grim on the dial. 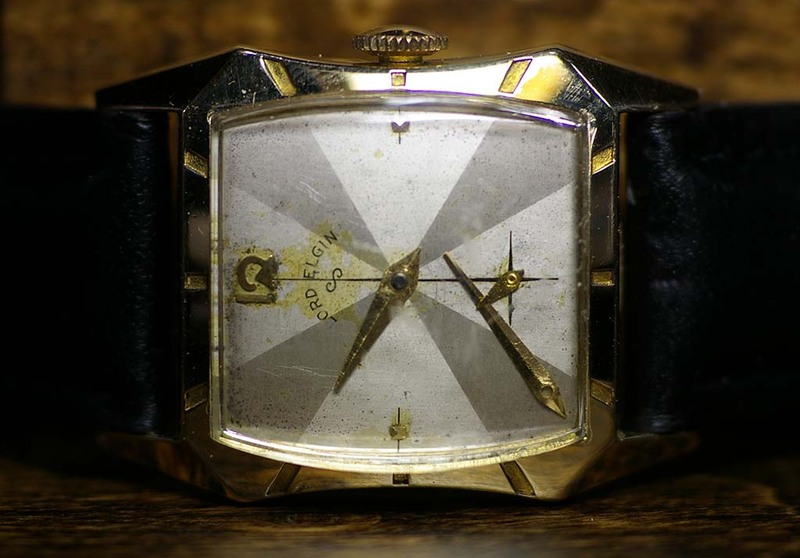 The minute hand was falling off. 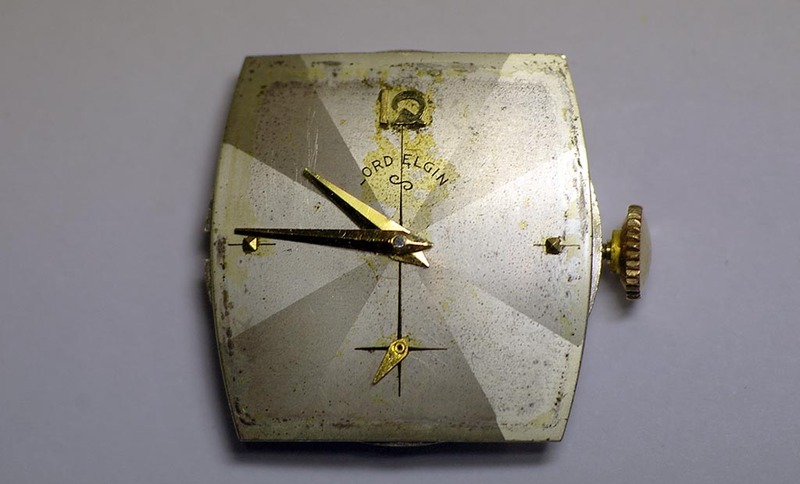 The dial was carefully cleaned with water and a small soft brush. The writing was restored by hand. 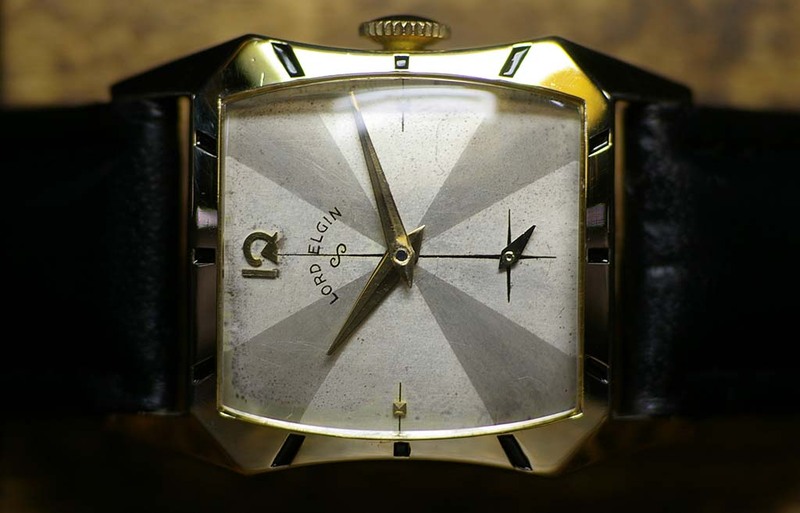 The hands were polished and the minute hand was adjusted to fit. The crystal was replaced. The black markers on the case were restored. Service complete. Hopefully you have enjoyed this post. 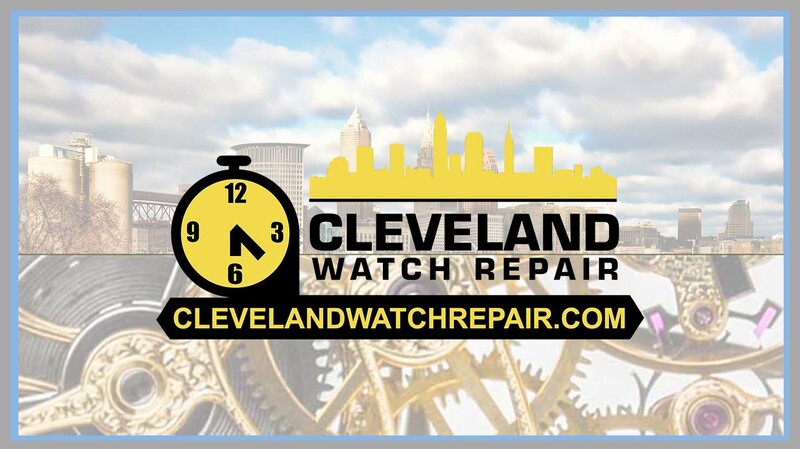 If you have a watch like this that needs service, use the contact form for more information.